I have been a client of Phone Solutions for over 3 years. What I would personally like to say is the service and quality is like no other. I own eight restaurants and before merging with Phone Solutions my combined phone bills totalled over $1100.00 and now they have dropped down to $475.00. Also, if anything does go wrong, which is very seldom, they are literally a phone call away even on weekends. I highly recommend this company. It's crazy to try to imagine a place in the continental United States with an average temperature of 72.6 degrees. But that's exactly what you get in Sarasota, Florida. Over the years the nickname Paradise has stuck to Sarasota. And it's easy to see why. Sarasota hosts the famous Key islands that included Lido Key, Siesta Key, and Bird Key renowned worldwide for the quality of their sandy beaches. As a matter of fact over 42% of Sarasota County is made up of water! Activities in Sarasota include Mangrove Tunnel kayaking where you are likely to see various marine animals such as dolphins and manatees. If you prefer to stick indoors the Sarasota area includes such attractions such as the famous Ringling Brothers museum, historical avenues, and historical sites such as the Ca d'Zan Mansion. Phone Solutions is excited to be the premier ESI systems provider to the Sarasota area. We provide business phone solutions to a variety of small to medium sized businesses that need custom solutions to their communication needs. We even server large operations such as the School District of Manatee County. 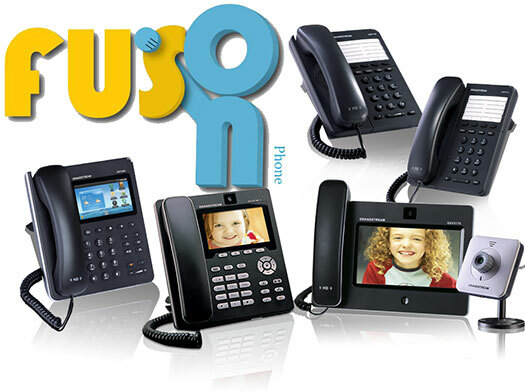 We specialize in custom, cost effective business phone solutions to the Sarasota community. Phone Solutions offers hosted VoIP phone service from 3 to 25 phone applications for small to medium businesses in Sarasota Florida. We specialize in remaining cost effective while providing the best service to give you the best bang for your buck. But don't take our word for it; compare our rates with any phone service provider you might be considering. Phone Solutions is very proud to be a part of the Sarasota business community. We will continue to provide reliable business phone solutions for different businesses in Sarasota. Please give us a call at 941-845-1150 or contact us via email for more information on how Phone Solutions can meet your business needs today! © 2019 Phone Solutions, Inc. All rights reserved. Thank you for visiting our website, and we look forward to helping your business. Phone Solutions Inc. is a professional business phone systems provider located in Palmetto Florida. We proudly serve Bradenton, Sarasota, Tampa, St. Pete, Anna Maria Island & more.